The Blade & Soul new update - Beluga Lagoon will arrive on October 26 with a new 6v6 battlegroud, Soul Shield system refresh, the ability to preview weapon and accessory upgrade path and more. Through participating in Beluga Lagoon, you can earn a new Legendary Weapon and new Legendary Soul Shields. See the path clearly on your weapon and accessory progression, including future materials and Evolution items that you’ll require. 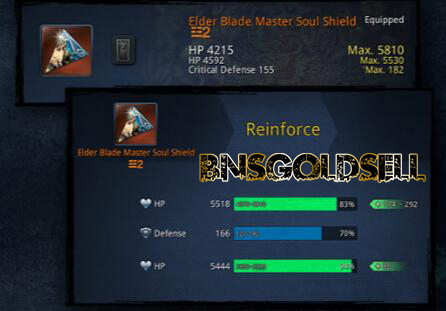 If you want to buy cheap Blade and Soul gold, BNSGoldSell is your best choice with lowest price and instant delivery!